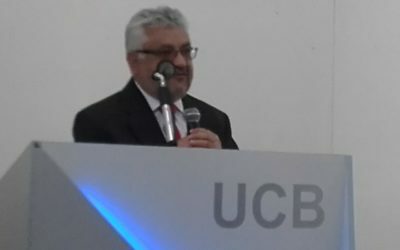 36 PACIENTES RENALES DEL CENTRO DE SALUD DE “SAN ANDRES” SE HICIERON CONTROL EN EL LABORATORIO DE ANALISIS CLINICOS DE LA UAJMS. CONTEXTO CIENTIFICO INTERNACIONAL PARA TARIQUIA. AUTORIDADES UNIVERSITARIAS BUSCAN SOLUCIONES CON BASE CIENTIFICA PARA ÉSTA RESERVA NATURAL.